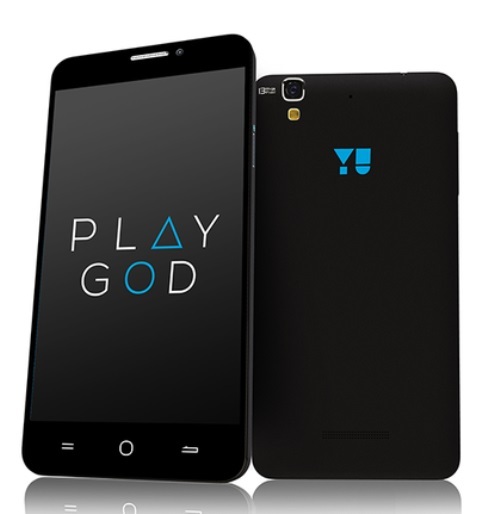 YU has announced the open sale of its new budget smartphone, Yu Yunique. 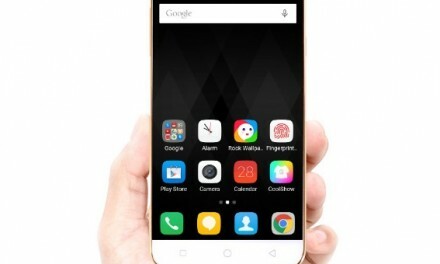 The smartphone will be available via Open Sale on Snapdeal upto 17 October. Its price in India is Rs. 4,999. 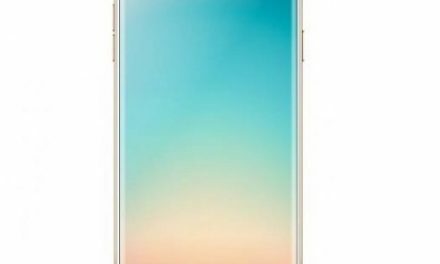 YU Yunique sports a 4.7 inch HD (1280×720 pixels) IPS Display protected with Corning Gorilla Glass 3. 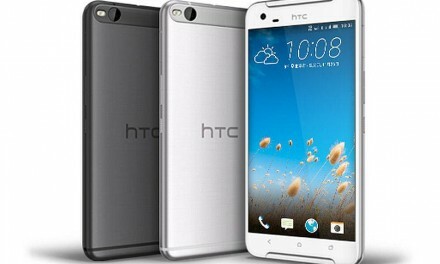 It is powered by a 1.2 GHz Quad-core Qualcomm Snapdragon 410 Processor with 1GB of RAM. For graphics it has a Adreno 306 GPU. Yunique comes with a 8 Megapixel rear camera with LED flash. For selfies, it comes with a 2 Megapixel front camera. It comes with 8GB in-built storage which can be expanded upto 32GB using MicroSD card. Its connectivity options include 4G LTE 3G, GPRS/EDGE, Wi-Fi, GPS/AGPS, GLONASS, Wi-Fi Direct, WLAN, Bluetooth, USB OTG, and Micro-USB. It supports 1800MHz and 2300MHz LTE bands. It packs a 2,000 mAh Battery which offers 7 hours of talktime and 271 hours of standby time on 3G network. 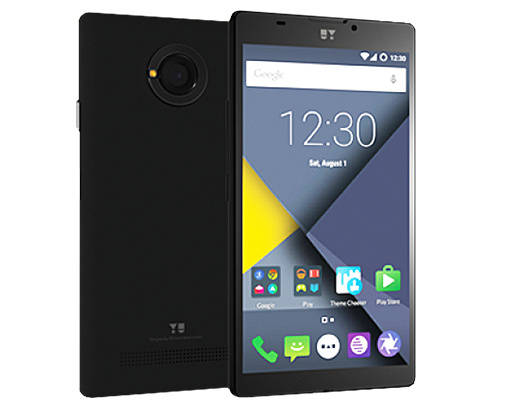 YU Yunique runs on stock Android 5.1 Lollipop. The company is also giving an option to install Cyanogen OS 12.1. It is a dual sim device with dual standby support. YU Yunique price in India is Rs. 4,999. It comes in Black color. It is exclusively available on Snapdeal.